Note: You must be a parishioner to have your child baptized. If you are not already a parishioner, please complete a Parish Registration form available online and at the doors of each of our churches. 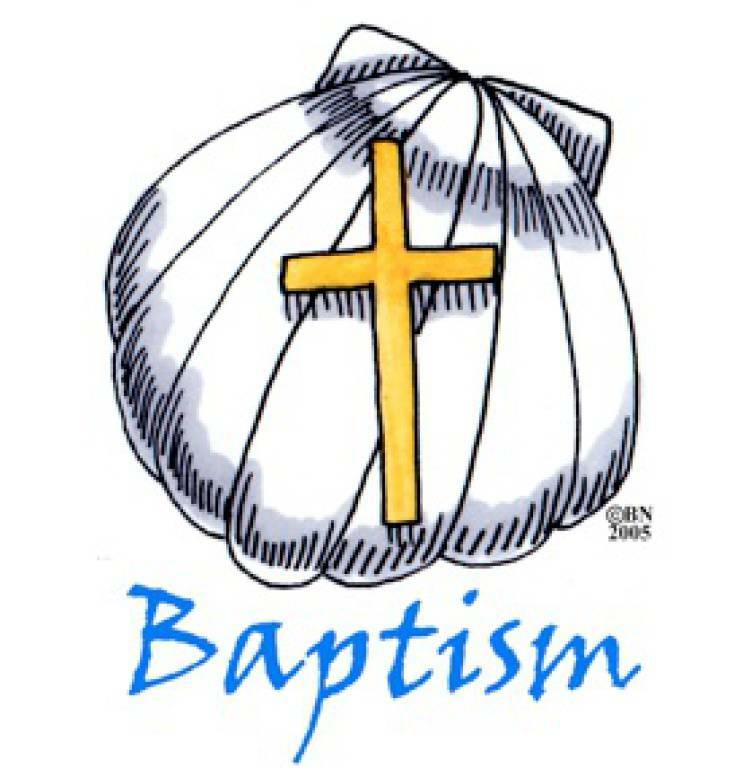 Baptism Classes are held from 7 to 8pm at Good Shepherd Church; upcoming class dates for 2018 are: September 10, October 1, November 5 and December 3. You may register for the class by calling the Parish Office (410-642-6534, ext. 12) or by completing the form below. Preparation classes are held for the parents of children from birth to age 7. Children over the age of 7, as well as adults, are prepared through the RCIA program. Note: Godparents are invited and encouraged to attend the session with the parents, but this is not mandatory. To schedule a Baptism or for more information, please call the parish office at 410-642-6534. You may also complete and submit the Baptism Registration Form here.